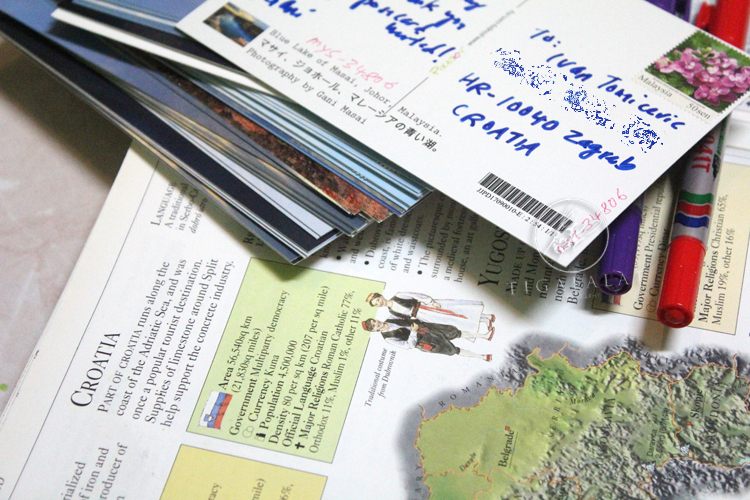 Today, after a long outstation works, I finally completed writing postcards to various countries around the world. Note. 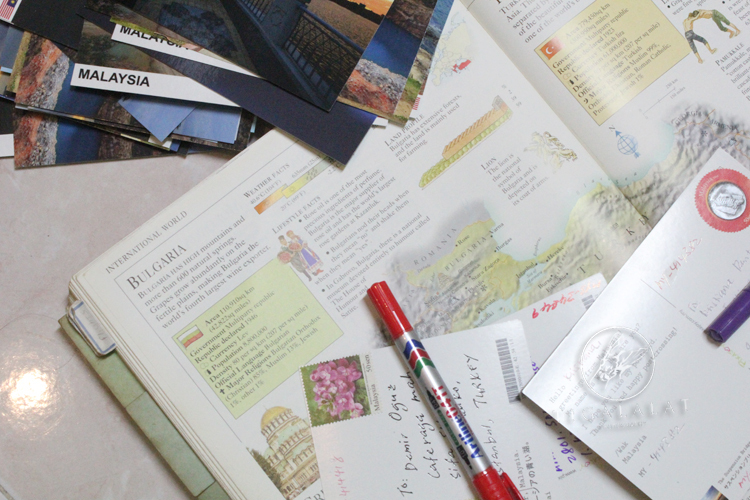 Writing on Pixajoy postcards is a hard thing to do bcoz the card surface is so slicky. So, today I bought a new artline pen which get both 0.4mm and 1.0mm points so that I can write it easily on the postcards. Wah! banyaknya Wak. Mesti tengah banyak idea tu ke ayatnya sama jer ngeh! ngeh! ngeh!